I chose to practice law because it affords me the opportunity to learn something new every day. The law is always changing and no case is ever the same. It is a profession in which I know that I will never do the exact same thing twice, and in the process, I get to be an active participant in my community. 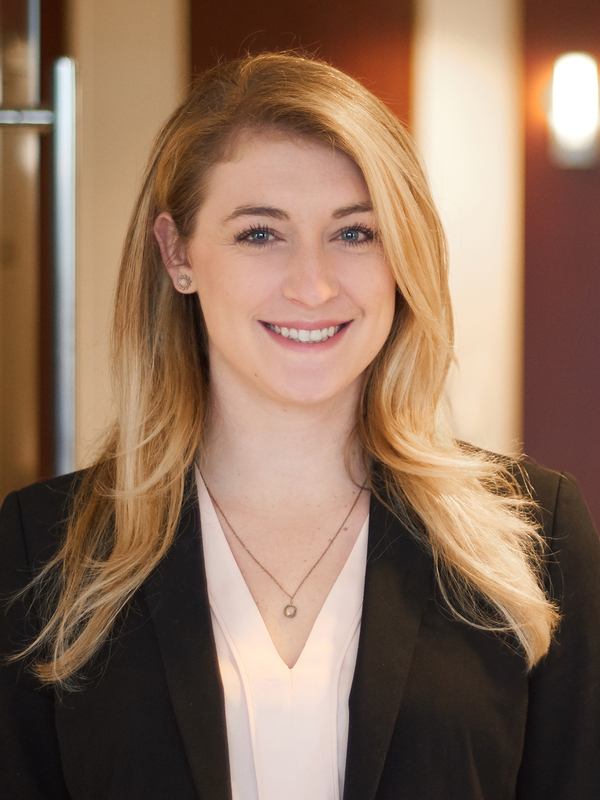 Jennifer Bergeron focuses her practice in litigation and she has worked with clients in a wide range of areas including education, business and commercial, labor and employment, environmental and regulatory compliance, and energy law. During her time at Tulane Law School, Jennifer served as the executive chair of the 2017 Class Gift Committee, an executive board member of the 21st Annual Tulane Environmental Summit on Law & Policy, and a member of both the Civil Law Society and Environmental & Energy Law Society. In 2015, Jennifer completed an in-house legal internship at a global oil and gas refining corporation, where she worked directly with the deputy general counsel and other executives providing research and support for high-priority projects, including traveling to Washington, DC to meet with EPA directors and lobby on behalf of change to the Renewable Fuel Standard. Prior to law school, Jennifer was a three-year letter winner on the Columbia University NCAA Division 1 Softball Team, earning All-Ivy League honors and setting the program’s career stolen base record. While in law school, Jennifer dedicated herself to working with victims of domestic violence in the New Orleans area. She completed two semester-long externships with Project S.A.V.E., where she worked directly with domestic violence victims to seek emergency protective orders and find safety for themselves and their children. Jennifer joined the Tulane Domestic Violence Law Clinic in her third year of law school, where she was able to practice under a limited student-attorney license. She is committed to assisting survivors of domestic violence throughout her career. Jennifer is an active member of the board for Columbia University’s local alumni chapter, the Columbia Club of New Orleans. Jennifer’s undergraduate senior thesis, written after two years of independent research during her time at Columbia University and titled Characterizing Lacustrine Sediments Recording the Brunhes-Matuyama Polarity Reversal near Bishop, California, was published by the European Geosciences Union General Assembly in 2013.